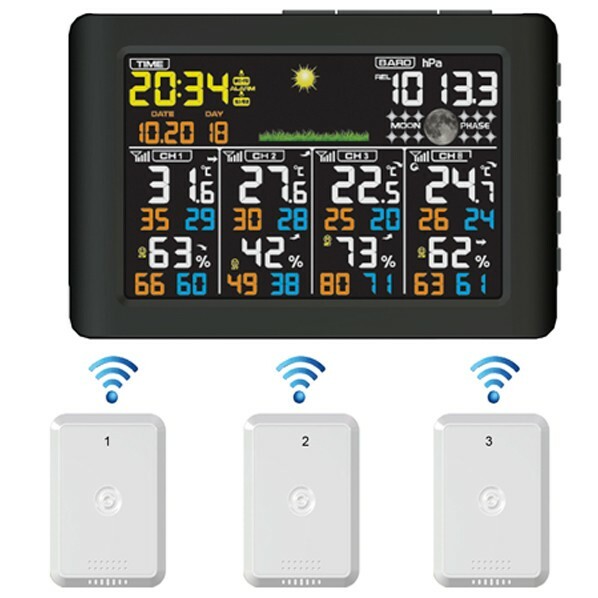 Besides view weather information on the clear color display console, it allows you to upload weather data to professional Wunderground and Weathercloud server from which a lot of customized services are provided. 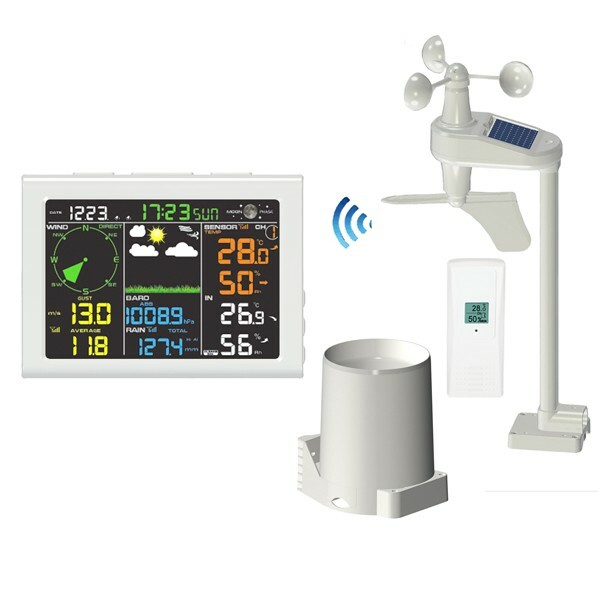 Besides view weather information on the console at a glance, this Internet weather station allows you upload data to Wunderground and Weathercloud server. Wunderground allows you to view, store, analyze, share and compare data from local personal weather stations with beautiful, customizable charts and graphics. There is never a service fee, and once you begin reporting to Wunderground, you receive Data Hosting Services and Member Benefits, including Email alerts and no ads. 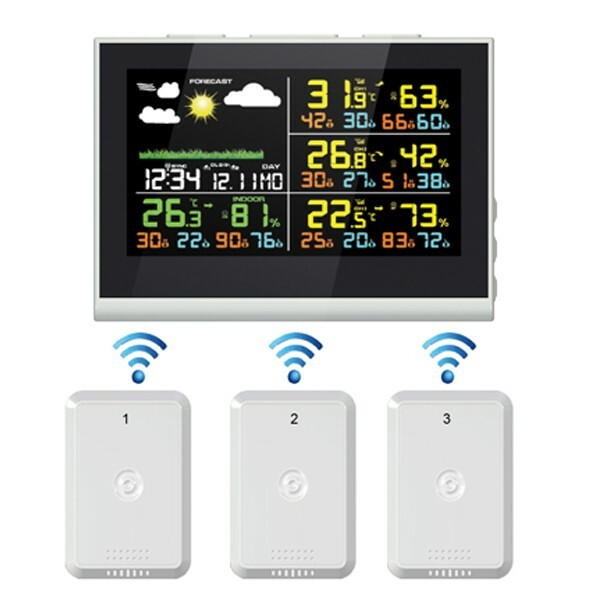 The WunderStation iPad app brings real-time data from over 37,000 personal weather stations that make up our unique network of weather enthusiasts. Other apps include Weather Underground for iPhone and Android, and WunderMap for IPhone, Android and iPad. All of the data can be viewed and analyzed through any computer web browser. Send real time data to WeatherCloud Website. Weathercloud makes managing your device not only easy, but fun. 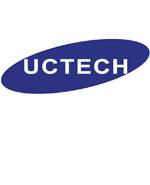 Access the app from your computer, tablet or smartphone and enjoy the same user experience across all devices.